Contemporary dance fuels Jane as a painter by presenting beautiful, passionate, emotional, and extraordinary movements of the body in space. 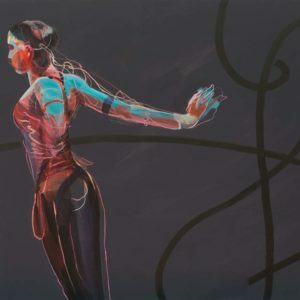 Often relying upon memory, her work re-imagines dance sequences that she has experienced emotionally as well as visually. 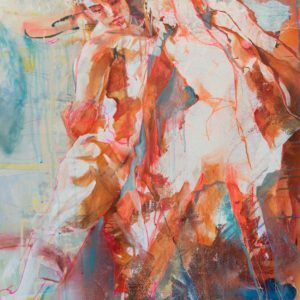 She achieves this using a variety of media, especially water-based paints, to create worlds of theatrical dance through drips, splashes, and rivulets of colour. 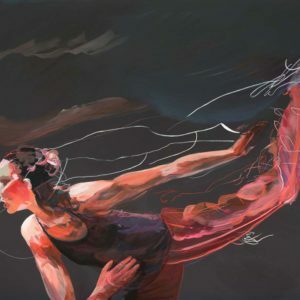 Jane grew up in Brighton and completed a degree in Fine Art from Northbrook College, West Sussex in 1999. 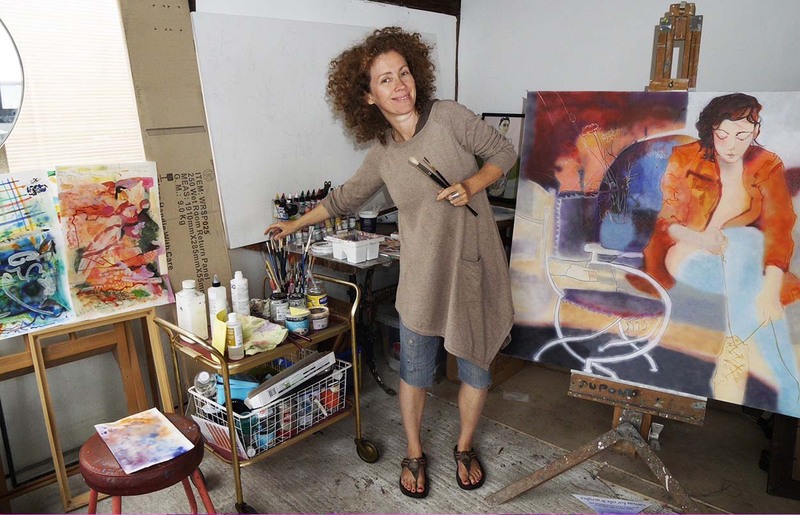 Since graduating, she has worked as an artist, alongside teaching at various colleges and more latterly, manages her own art class business.